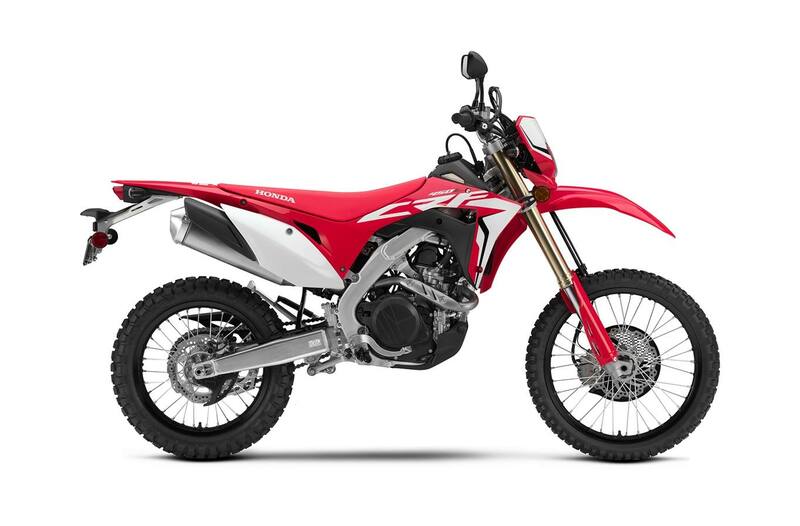 Dynamic performance: With an increase in the crank's mass, you'll enjoy 13% more inertia when out on the trail - this means more torque feel and response. 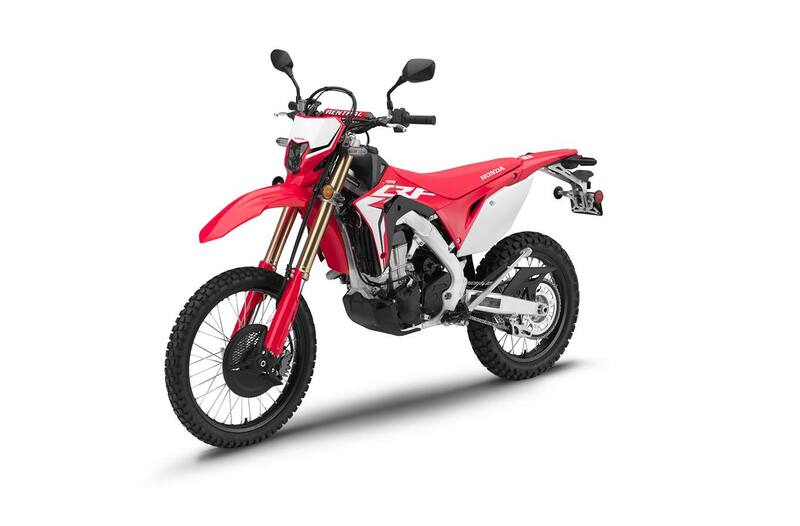 Programmed for power: The same bore and stroke as the CRF450R (96 mm x 62.1 mm) is maintained, but durability is improved thanks to the piston now using 3 rings. 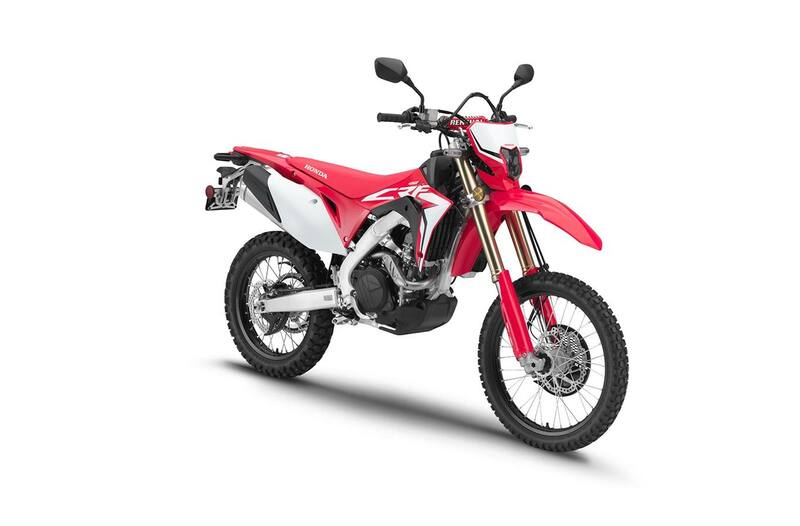 Built to last: A truly reliable engine and top build quality translates into a real-world service schedule of 32,000 km between major engine stripdowns - with an air and oil filter change every 1,000 km. 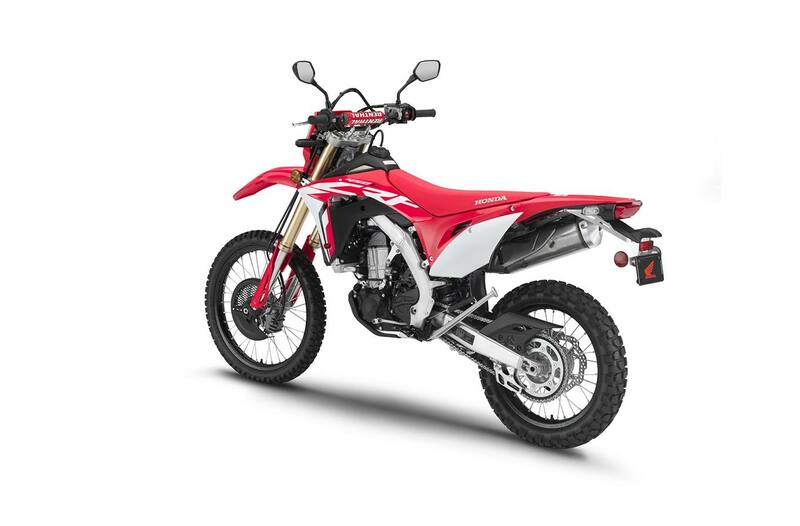 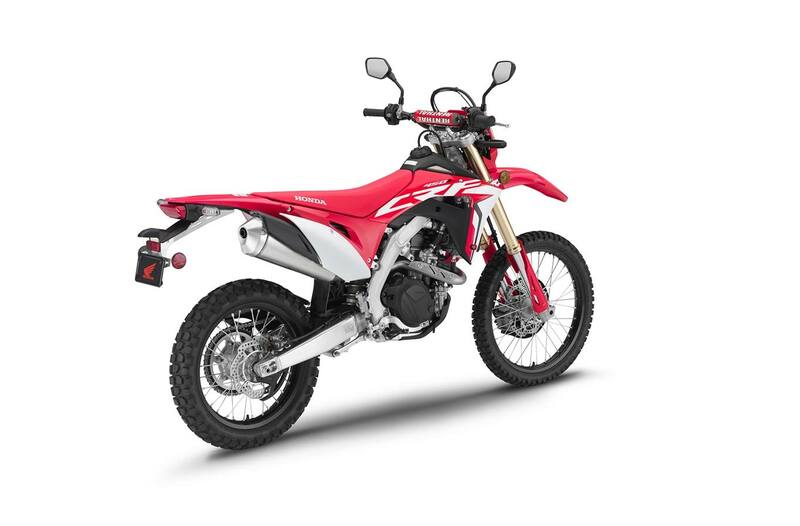 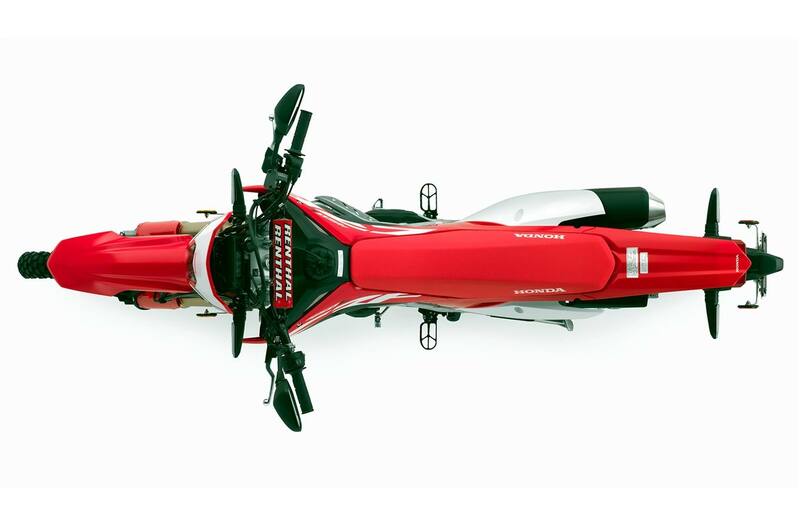 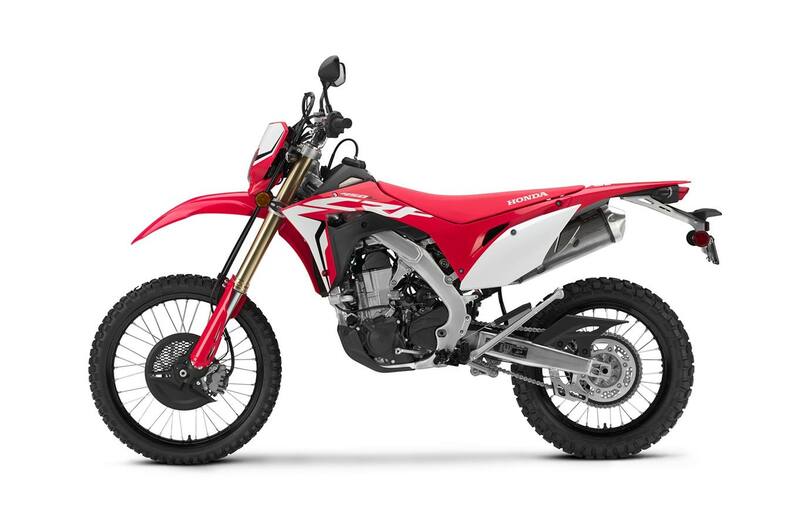 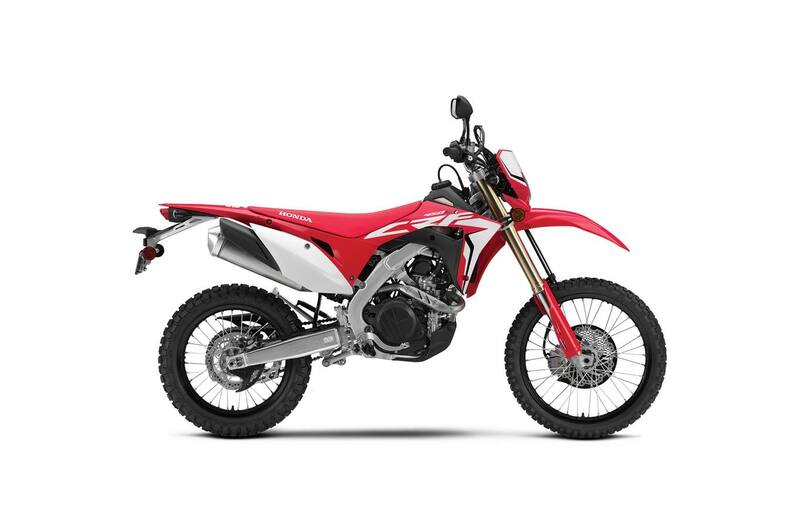 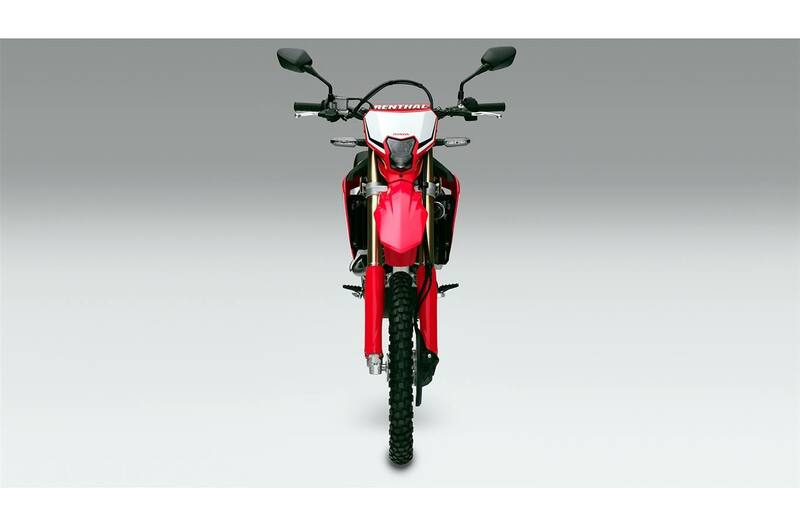 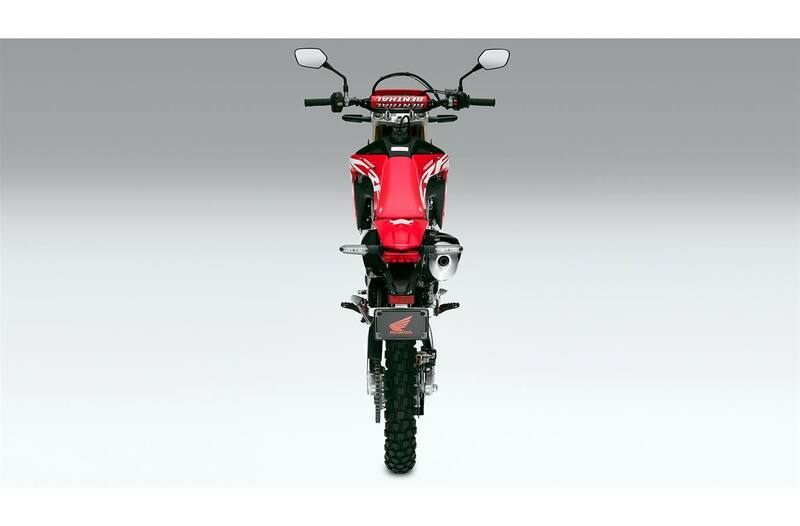 Trusted titanium: The CRF450L boasts a 7.6 litre titanium fuel tank.